beqom, a cloud-based compensation software provider, was among the select companies that Forrester invited to participate in The Forrester Wave™: Sales Performance Management Solutions, Q1 2019. The full report is available to Forrester subscribers or for purchase. beqom’s adaptable SPM cloud platform enables companies to scale the entire SPM and compensation ecosystem in one easy-to-use platform. 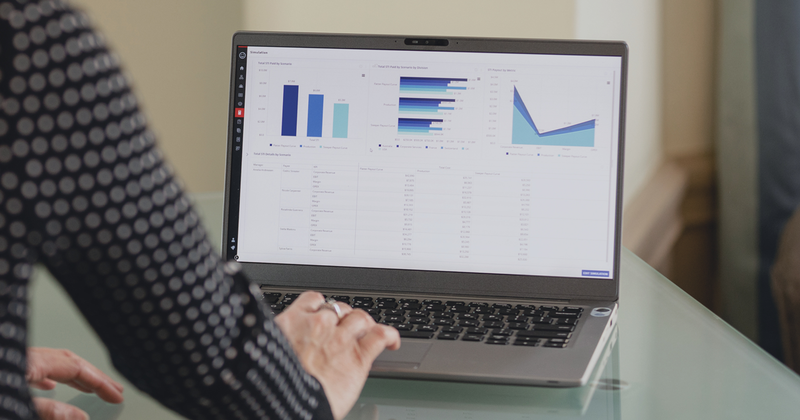 From implementing sales incentive plans to defining and managing territories to establishing sales crediting and channel management, the built-in artificial intelligence and machine learning capabilities of beqom allow business managers and sales representatives to manage internal and external SPM factors accurately, quickly, and at scale.